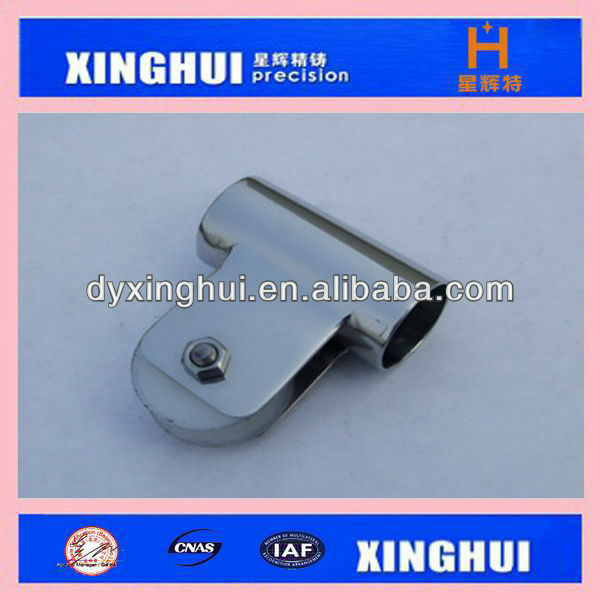 5.Usage: used as marine parts, Machinery parts,yacht fitting, ship product, hardware, construction parts,etc..
7.Professional service and selling service. 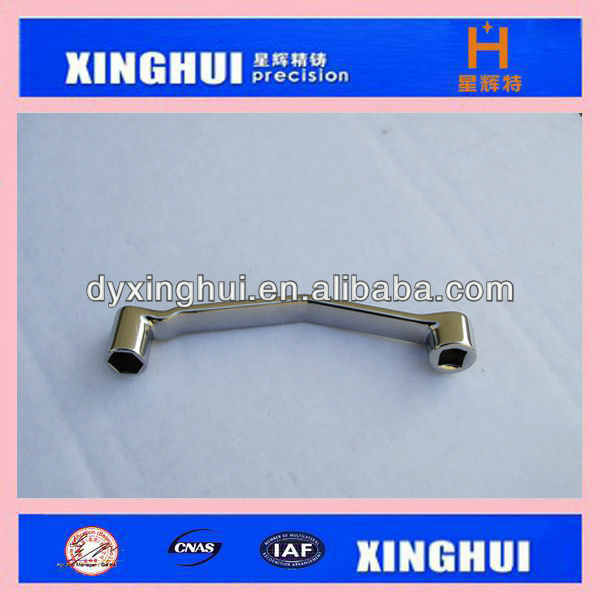 Experience: We have 10 years Csting&Machined experience,and have ht first -class production line. CNC Precised Machined: Production Lines. Professional sale staff who can offer you best price. Really interesting, your products really good! Yes, we got the cleats and we love them! you all do a great job on manufactory! I just received the products and gifts! Thank you very much, i will order more cefinitely quality is supply! With nearly square meters the factory has more than 40 workers and tens of huge production facility. Besides, we have brought in most advanced science . Technology from abroad such as the most advanced CNC sheet metal processing equipment,scale production equipment, an independent digital sheet metal, CNC punching, welding, grinding, polishing, assembly, CNC spraying, titanium and other production lines. We can provide engineering design, production, sales, installation service together. Our products are exported to Hong Kong, Macau, Malaysia, Singapore, Saudi Arabia, Russia, the United States and other countries. We have won domestic and foreign customers' trust and support!